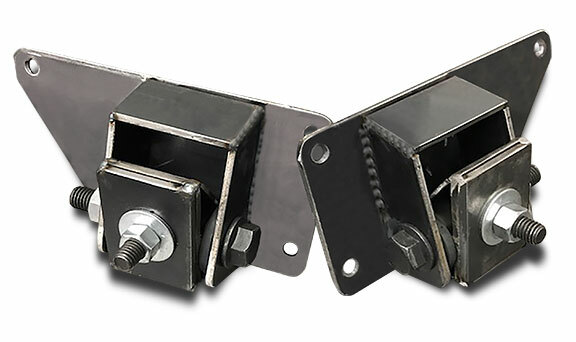 These motor mounts were developed by Tom's Bronco Parts to simplify your Coyote conversion. 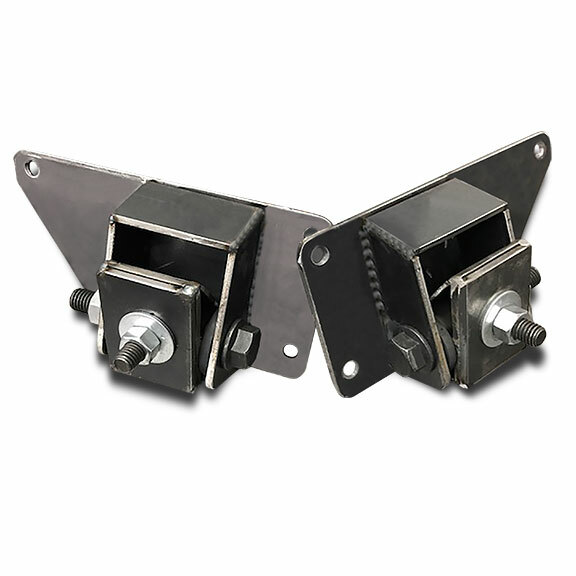 These heavy duty engine mounts bolt to your factory V8 motor towers and to the Coyote engine with no modification required. Heavy duty mounts with polyurethene bushings.